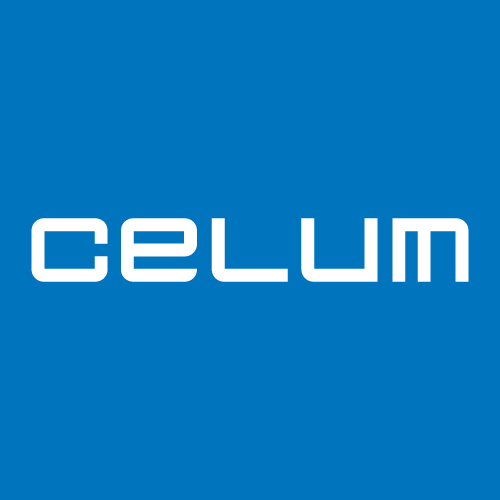 CELUM marketing technology software for Enterprise Digital Asset Management and Marketing Content Management automates and accelerates communication, marketing, and sales processes, reduces costs and helps our customers achieve greater flexibility in day-to-day operations. CELUM is a Digital Asset Management platform. CELUM was purpose-built to store, organize and find content, make it available and share content across multiple distribution channels - print, web, social media. Digital Assets can be managed by products, by campaigns, by projects, by clients or all at the same. We protect content, ensure compliance and make sure you know which piece of content is most successful.